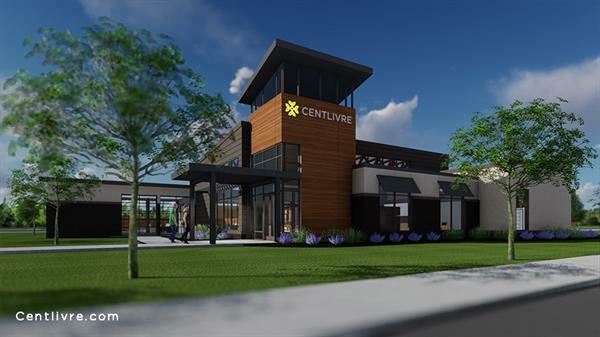 Centlivre Apartments | Real Estate | Apartments - Greater Fort Wayne Inc.
and shopping are right around the corner. Infield or lounge by the pool. and we’re part of the momentum. 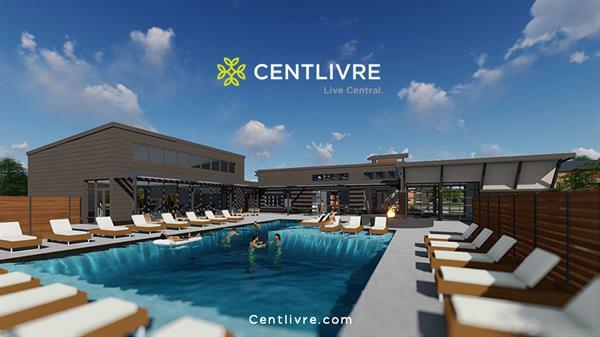 It’s a great time to Live Central.